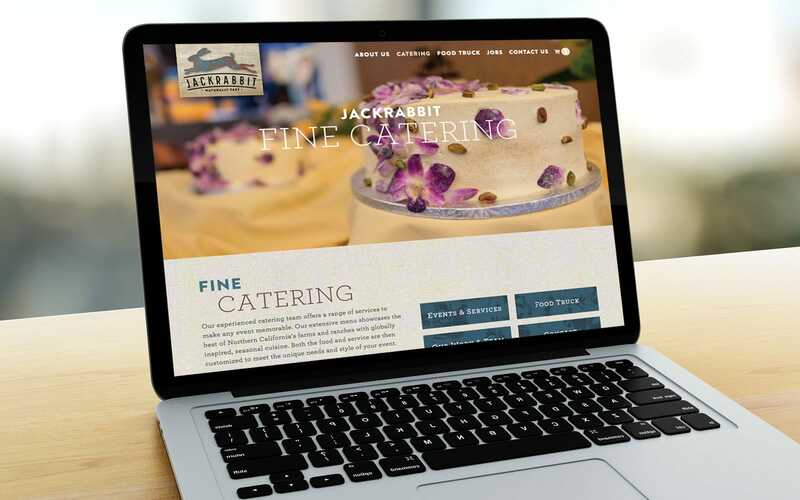 JackRabbit Fast website for both their Brick & Mortar catering store and their food truck. Custom design by Elephant Design & Ideas. The food truck (Google) calendar is pulled into the website and formatted to match the look and feel of the site. Online store allows for placing catering orders online.